If we say ‘Ecuador vacation’ to you, does your mind immediately leap to the biodiverse islands of the Galapagos? We understand why as it is an incredible destination, but what if we were to tell you that there is much more to discover in this unique country that sits on the Equator? 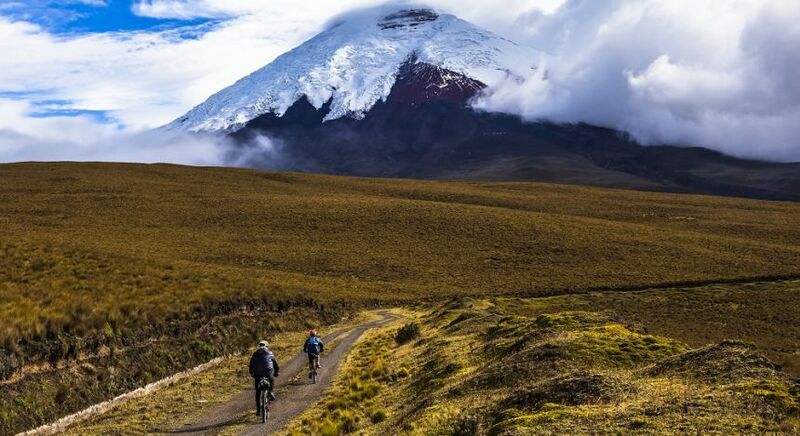 Let’s take you on a journey into Ecuador that goes far beyond the Galapagos. Buckle up, it’s time to go! Love chocolate? Why not go to its source? 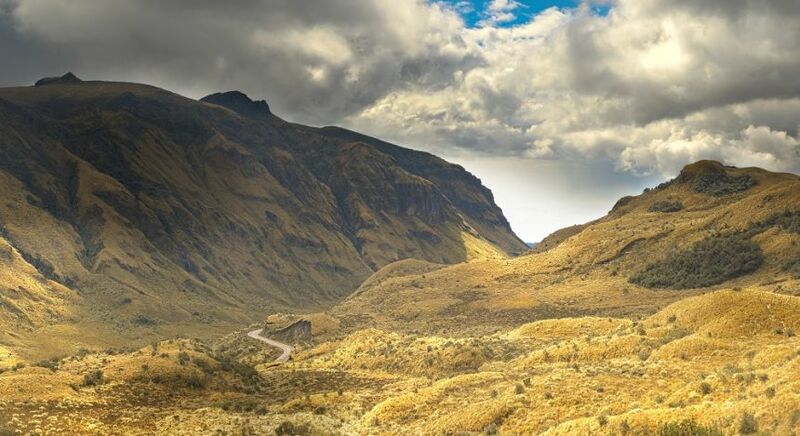 Venture out of Quito on a one-and-a-half-hour drive and explore the Andean Highlands and the Amazon Rainforest. 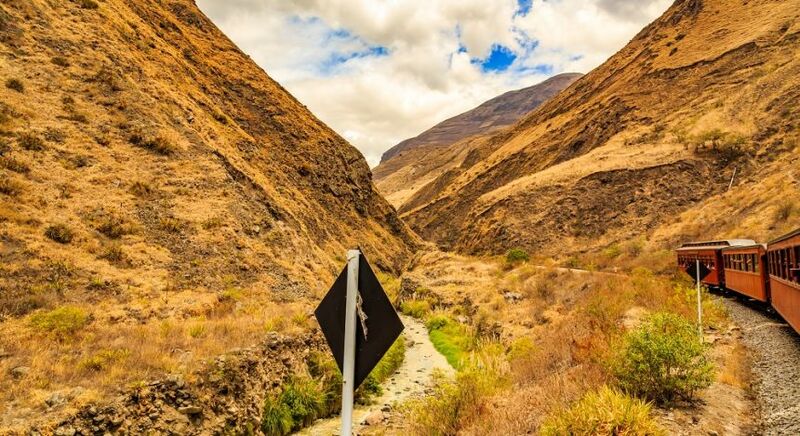 Discover the Sacred Valley of the Anaconda, which was the home of native cultures for thousands of years. 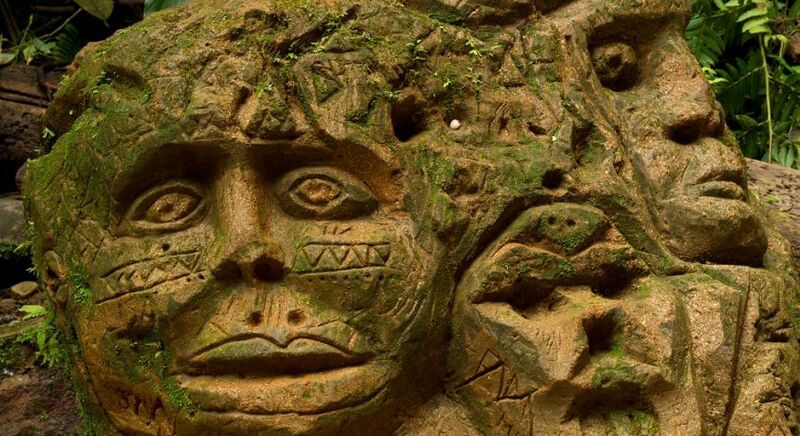 Even today, you can still witness ancient rock carvings! 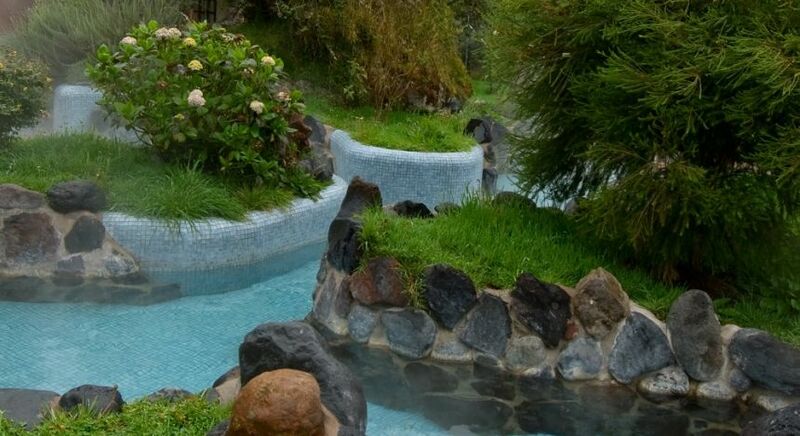 Head onward to the small town of Papallacta, known for its hot springs, where you can spend time in the thermal pools of the rustic yet comfortable Papallacta Spa & Resort. Spend the day with an indigenous community plantation discovering the origin and cultivation of cocoa beans! 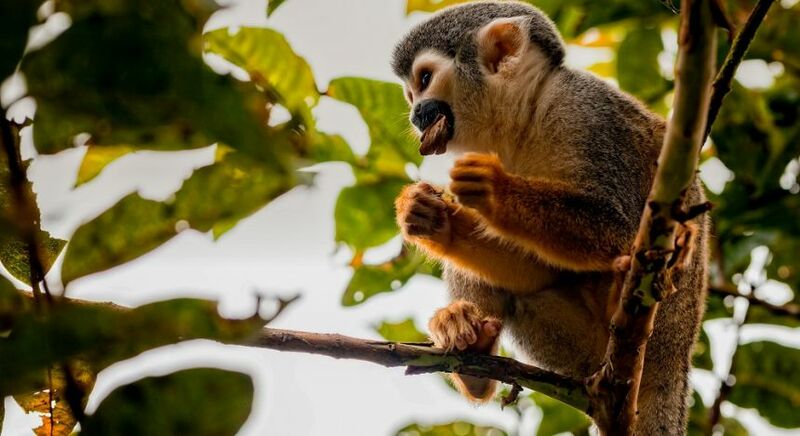 The Ecuadorian Amazon is as incredible as in Peru or Brazil. The entire jungle breathes life with all its coos, caws, hums and beats of tropical wildlife. 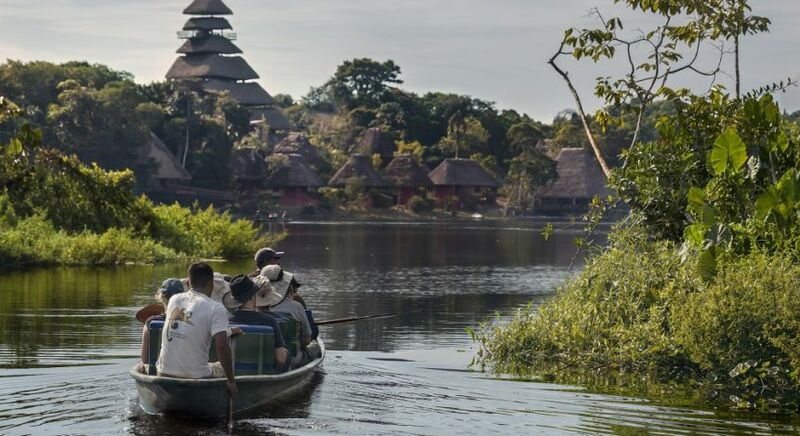 Take a boat ride to the Yasuní National Park and explore this lush region. As you glide down the black-water creek of the Añangu Stream, you may witness jaguars, tapirs, peccaries and anacondas! In the rustling branches of the banks, there may be a troop of monkeys or raucous macaws! 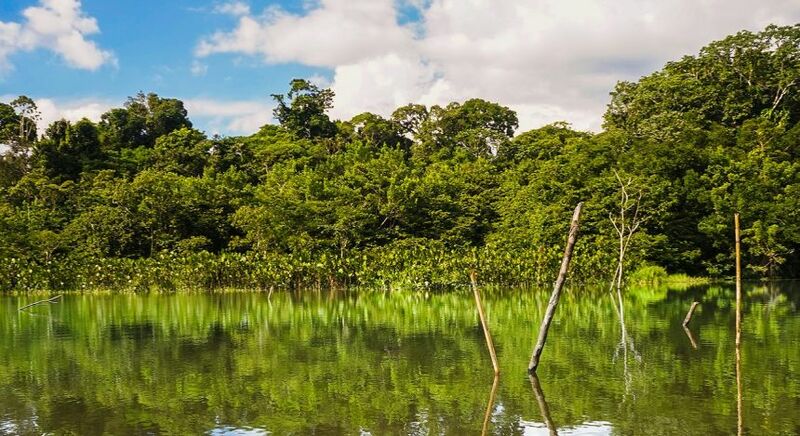 When you reach Añangu Lake you can discover the freshwater fish species, including piranhas, as well as otters, aquatic birds, and the endangered “charapa” turtles. 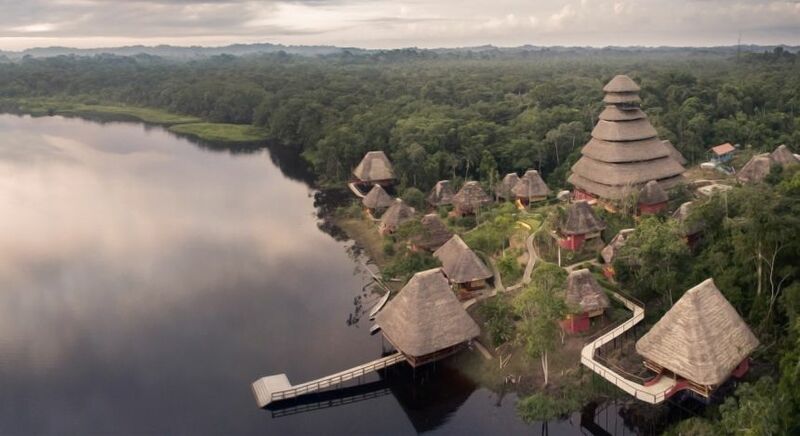 Built on the shores of the lake, the eco-conscious Napo Wildlife Center is aimed towards preserving the ecosystem while offering a real glimpse of this pristine environment. As you glide down the black-water creek of the Añangu Stream, you may witness jaguars, tapirs, peccaries and anacondas! 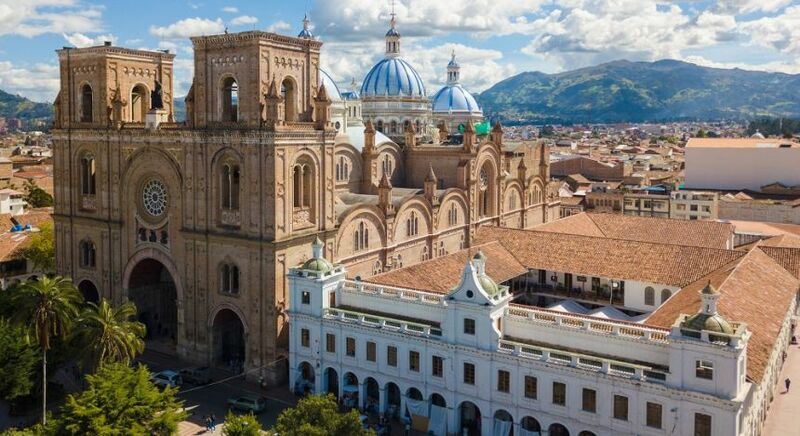 Both north and south of Ecuador’s cobbled capital Quito lie incredible towns that are well worth a visit. 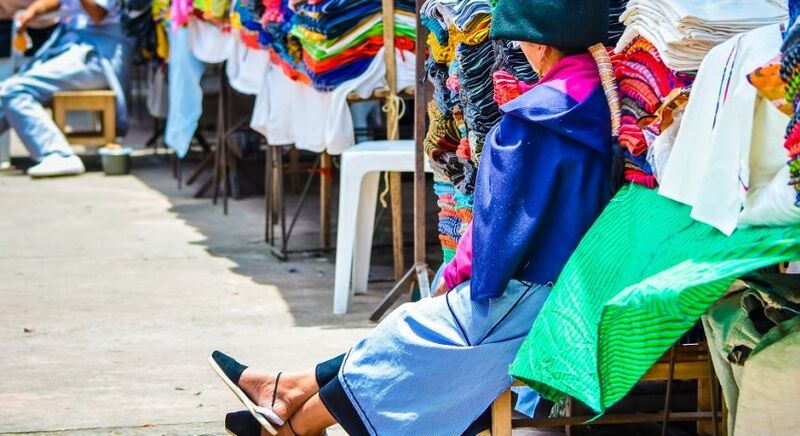 Head one hour north for a day trip to Otavalo, a town surrounded by the peaks of volcanoes and inhabited predominantly by indigenous people who skillfully craft exquisite handwoven textiles, native silver jewelry and wooden carvings. 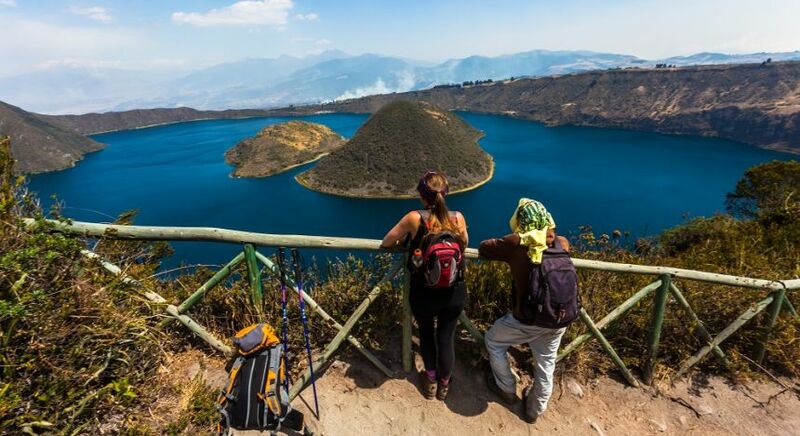 Pause at Lake Cuicocha to experience stunning views atop a dormant volcanic crater. 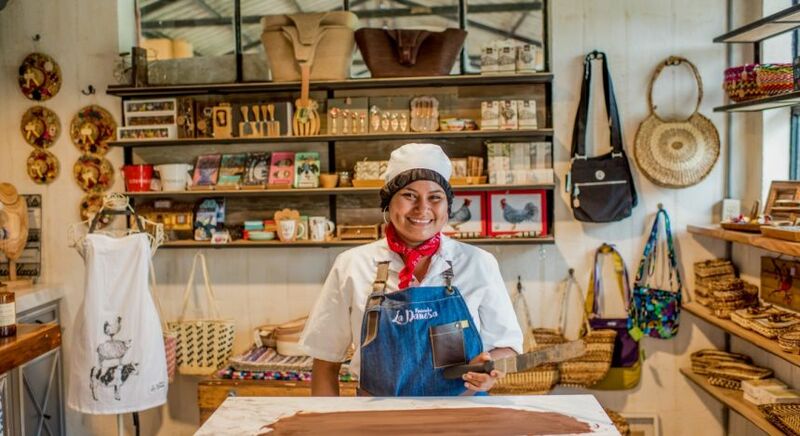 Head one hour south to Cotapaxi, known as Volcano Alley, with its incredible mountain scenery and indigenous markets, similarly brimming with handmade artisanal wares. Both north and south of Ecuador’s cobbled capital Quito lie incredible towns that are well worth a visit. 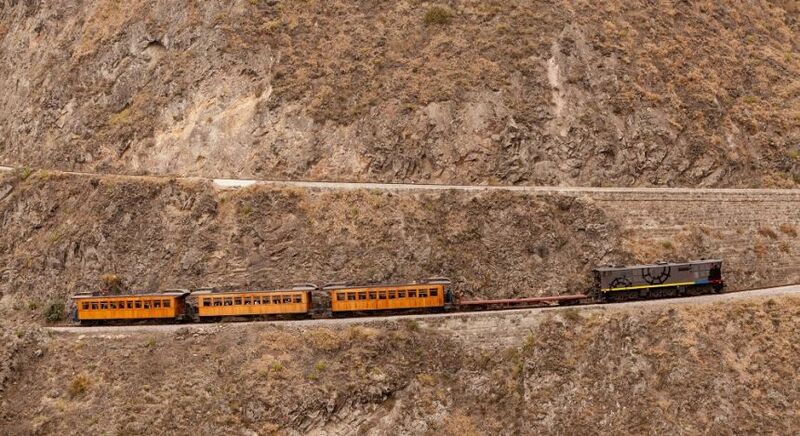 If you have no fear or vertigo, then why not take the Trans-Andean railroad? 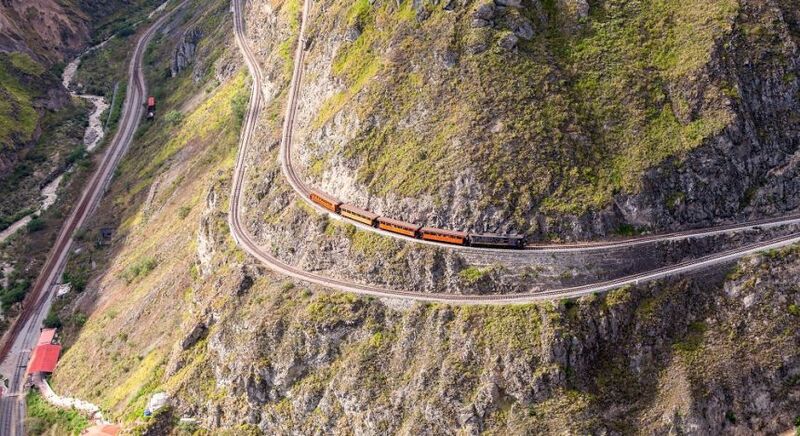 This famous track chugs through the Nariz del Diablo, or Devil’s Nose, a mountain with almost vertical walls that forces the train to zigzag wildly with its steep ascents and descents. 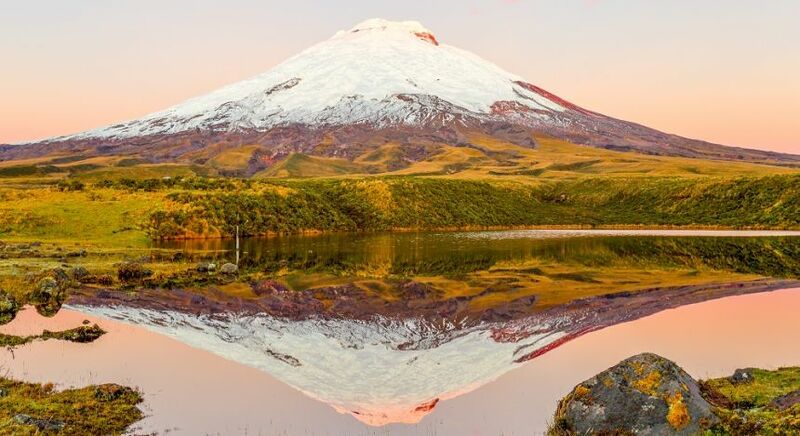 In Riobamba, you can witness the impressive and inactive Chimborazo volcano. 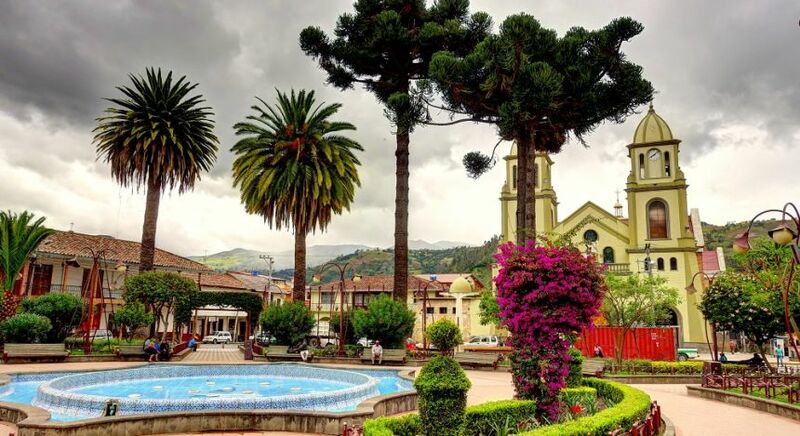 Ecuador’s Highlands provide a European vibe with its 16th and 17th century Spanish colonial architecture. 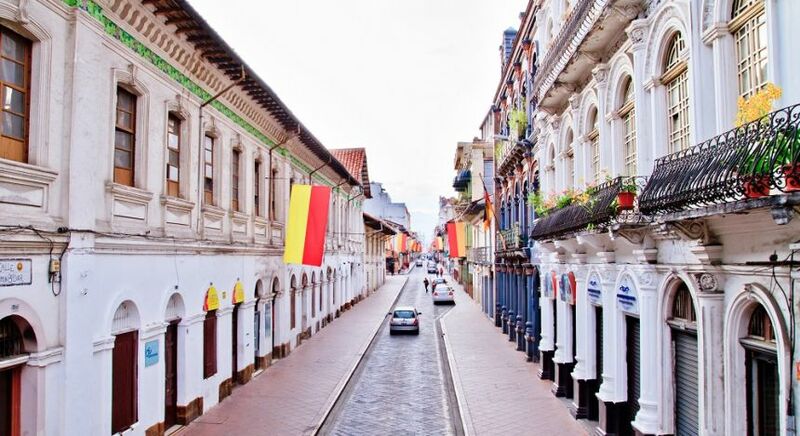 In fact, the city of Cuenca is as UNESCO World Heritage site with its countless historical buildings. The iconic Calderon Park provides an opportunity to witness the city’s cathedrals – the Old Cathedral, which is a fully restored place of worship now serving as a religious museum, and the New Cathedral, or the Inmaculada Concepción Cathedral, featuring gorgeous blue domes. Indulge in a floral bouquet for your nose with giant roses, lilies and orchids when you head to the delightful outdoor flower market in the Plaza de las Flores. Delve into Cuenca’s ancient history from when it was once a settlement for the Cañari people around 500 AD to when it homed the Inca people. Hidden for centuries under a Spanish flour mill you can witness primordial structures. Discover the history and traditions behind the famous Panama hat with a visit to a dedicated Museo del Sombrero and store. Venture to the nearby idyllic towns of Gualaceo and Chordeleg, which are both famous for their handicrafts. In Gualaceo you can observe the traditions for hand-embroidered clothing, alpaca woven shawls and high-quality leather goods, while in Chordeleg you can unearth fine gold and silver jewelry, woodcarvings and ceramics being sold by skilled artisans who travel from the surrounding villages. Each of these towns are best visited on a Sunday when the open markets hubbub with life, as it is not only a time to shop but also a vital social gathering in the weekly routine. 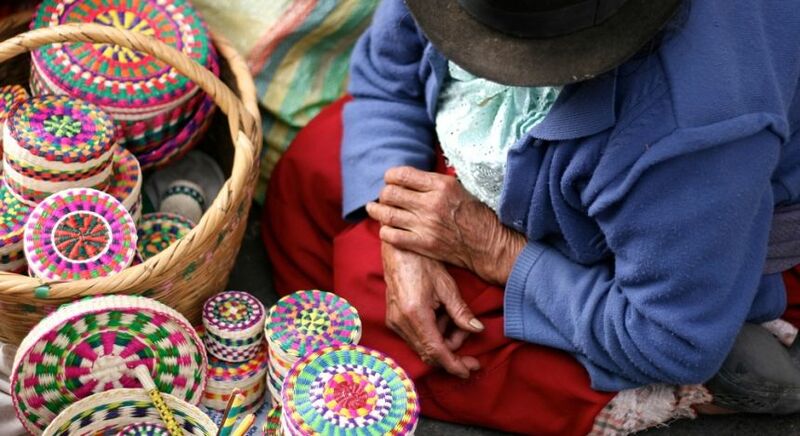 The idyllic towns of Gualaceo and Chordeleg near Cuenca, are famous for their handicrafts. Head to Hacienda La Danesa, located close to Guayaquil to meet the third generation of the Olsen family at their historical farm. 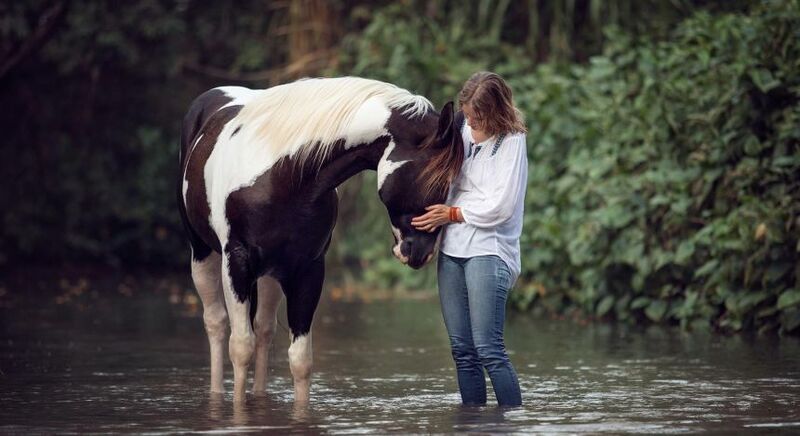 Situated by teakwood trees and rivers, the farm provides an authentic, sustainable farm experience. 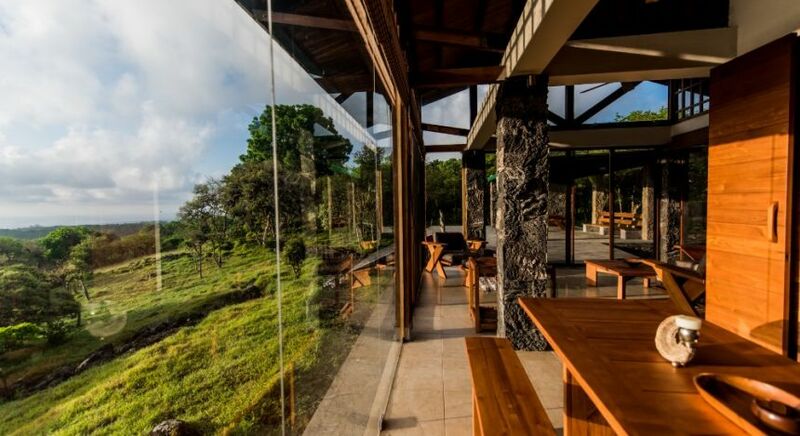 Once a traditional dairy farm, the property has banana and cocoa plantations that are ideal for wandering through, as well as a large organic vegetable garden and restaurant that allows you to have your own delicious, healthy farm to fork experience. You can also experience an exclusive guided tour through the process of making fine artisan chocolates from cocoa beans, at the hacienda. 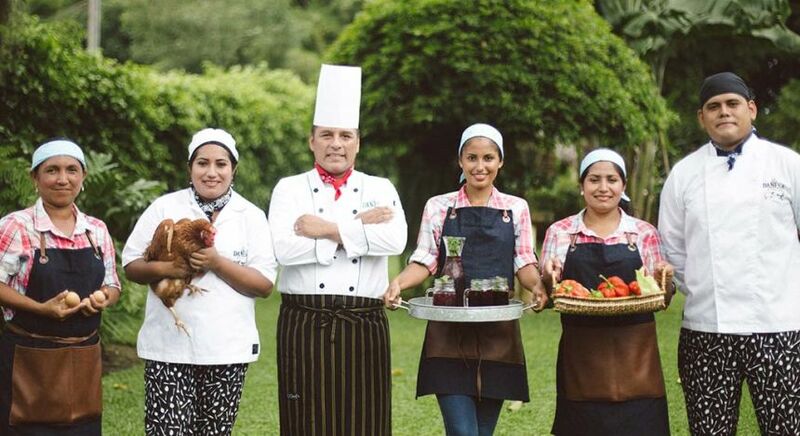 Enjoy an authentic farm to fork experience at the family-run Hacienda La Danesa, located close to Guayaquil. Are Ecuador and the Galapagos Islands on your bucket list? Our destination experts are happy to advise you on the best routes, accommodation and activities tailored to your interests and preferences. Contact us now for an obligation-free itinerary.